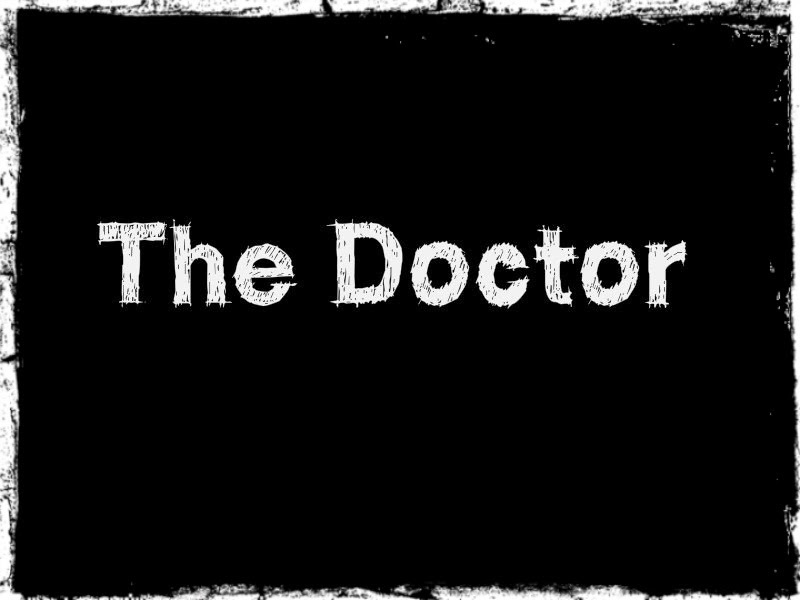 I hate the doctor, not the Doctor, as in Doctor Who, I love that Doctor, I wish I was talking about that Doctor, but I'm talking about a medical doctor. I hate going. But I think I might have to break down and go see a doctor today. I've been throwing up on and off since Wednesday and I have had a sharp stabbing pain in my right side since Friday night. I haven't thrown up since Saturday night, but the side pain is still there. I laid in bed all weekend, but when I got up this morning to get ready for work I was pouring sweat until about an hour after I sat down at my desk and I still feel warm. I have this weird thing about going to the doctor...the moment I decide I should go to the doctor all my pain seems to disappear. Like it's all in my head and I'm crazy for even thinking about going to the doctor. Until a little while later it comes back with a vengeance. And then I think about going to the doctor again and it goes away again. I think I might be crazy....maybe I should go to the doctor for that...? Naw, I'm not crazy. I'm gonna probably give it until the end of the day and if it doesn't magical stay gone, just by thinking about the doctor, I'm gonna go.